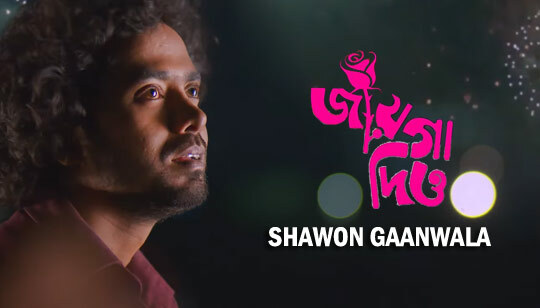 Jayga Dio Song Is Sung by Shawon Gaanwala. Starring: Jamshad Shamim, Amrita Khan, Anuranan, Iqbal And Others. Music composed by Amzad Hossain And Jayga Diyo Tomar Ghore Bengali Song Lyrics written by Lutfor Hasan.